A research conducted on low back pain in pregnant women says it is a health burden and as such, women must seek interventions from professional health workers. Making a presentation on the research findings at College of Medicine (CoM) in Blantyre on Wednesday, a research fellow at Non-Communicable Diseases (NCD) Brite, Steve Manyozo said many women go through such a challenge, but few seek medical help. 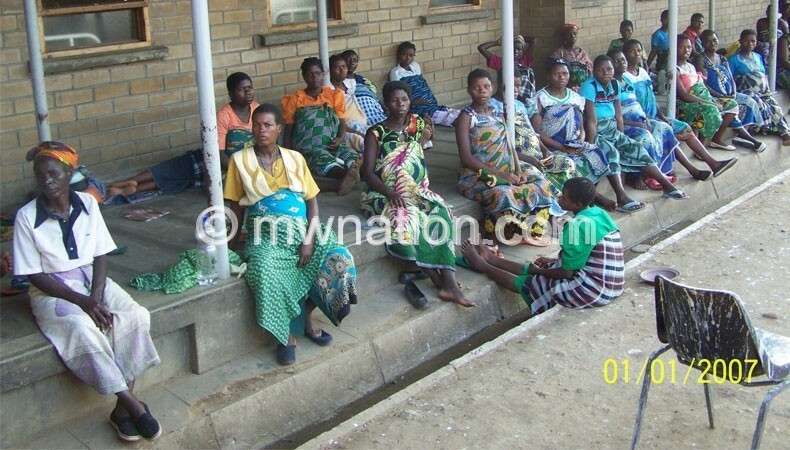 The research, conducted between 2017 and 2018, recruited 404 pregnant women from five antenatal clinics, including Queen Elizabeth Central Hospital (QECH), Zingwanga, Limbe, Chileka and Chilomoni health centres. Of the 404 pregnant women recruited, 249 (62 percent) indicated experiencing low back pain during current pregnancy, 172 (69 percent) who had low back pain were experiencing such kind of pain for the first time. However, the research indicates that many women during the study exercised with others taking medication to relieve their pain, but only 85 (34 1percent) did nothing to the pain. In a separate interview, professor of epidemiology and public health at CoM, Adamson Muula, said the research is the first of its kind to establish that back pain is a health burden on pregnant women.